Amazon already has a lot of different entities under its name. However, according to a new report by The Wall Street Journal, the company is looking to partner with top banks in an effort to build a “checking-account-like” product for its customers. Amazon is reportedly in talks with financial institutions such as JPMorgan Chase, etc. to help launch this product for its younger customers and those without a bank account. 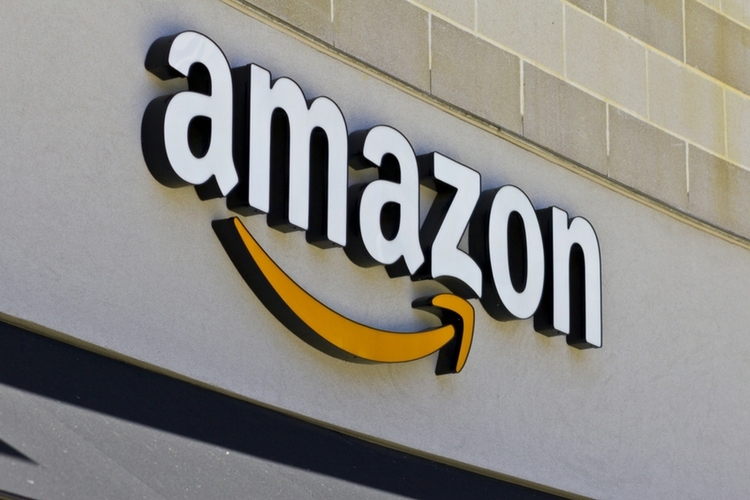 The sources familiar with the plan said that the product is still in its early stages of development, and wouldn’t involve Amazon becoming a bank. Although this new venture wouldn’t involve Amazon becoming a bank, it would still add yet another entity to Amazon’s expanding portfolio. 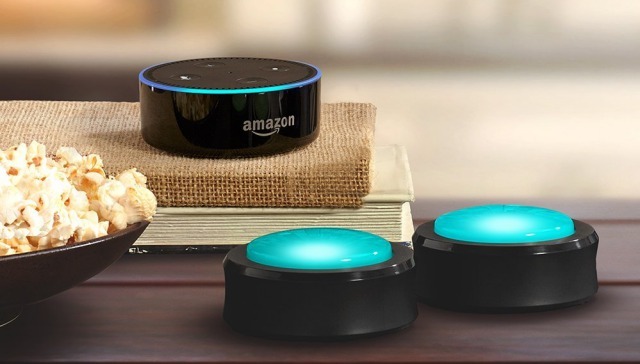 For those of you who don’t know, Amazon’s existing portfolio includes its Whole Foods grocery stores, Kindle (ebook reader), music and video streaming service, and its digital assistant, Alexa. Why build a checking-account-like product? Although this speculation doesn’t have any weight to it, it appears that this move could help the company reduce the fees it pays to financial firms. WSJ also noted that it could provide some valuable data on customers’ income and spending habits. Furthermore, a potential partnership with J.P. Morgan would also represent the second major agreement which involves Amazon CEO Jeff Bezos and JP Morgan’s chief Jamie Dimon. In case you don’t know, Jeff Bezos, Jamie Dimon, and Warren Buffett announced earlier this year that they would be teaming up in an effort to reduce health care costs for their employees.